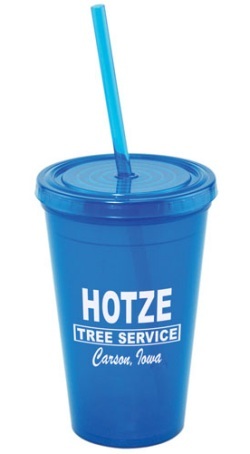 When it comes to using promotional products to draw attention to your company or organization, an excellent item are these unique Insulated 16 oz. 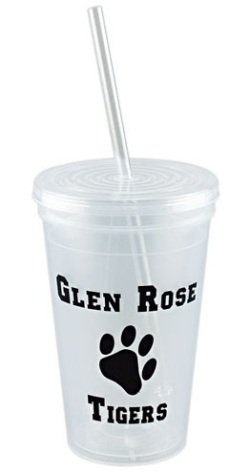 Acrylic Tumblers with Straws. This 16 oz. 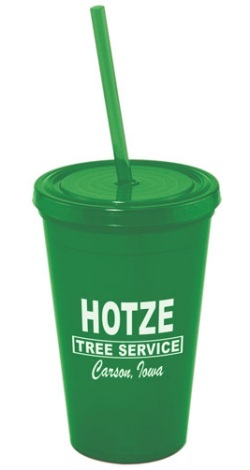 insulated Acrylic Tumbler with Straw is the perfect item to use for promotional purposes because of its completely unique designs and quality features. From afar these 16 oz. 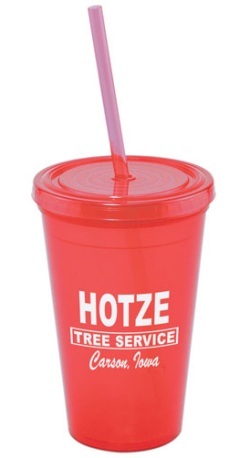 Acrylic Tumblers with Straws look like disposable drinkware items, but they are in fact reusable and incredibly stylish. They come in many colors. These acrylic tumblers hold up to sixteen ounces of liquid storage which is often considered the perfect portion. 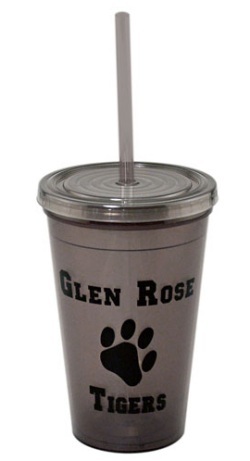 These Double Wall Acrylic Tumblers are MADE IN THE USA! Production time is 15 business days after proof approval plus shipping time. Be sure to order in plenty of time for your upcoming event!